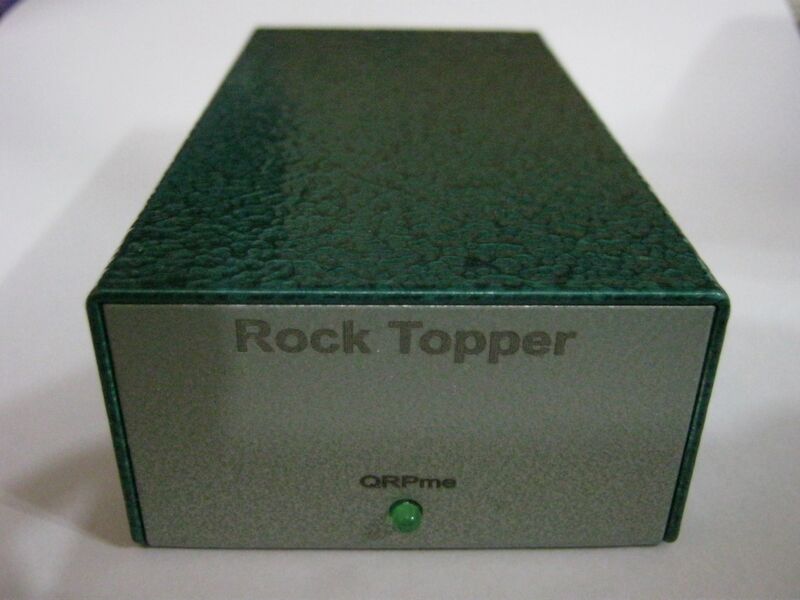 The Rock-Topper 5 watt RF amplifier kit is a custom packaged version of QRPme's tried & true Texas Topper RF Amplifier kit. The kit includes the Texas Topper parts and circuit board but also includes a special low profile band module board AND LMB CR-425 enclosure to mate up with the Rockmite][ transceiver kit. ALL the necessary I/O components: 2 BNC connectors, On/Off switch, power connector and jack and the LED indicator are included with the kit. 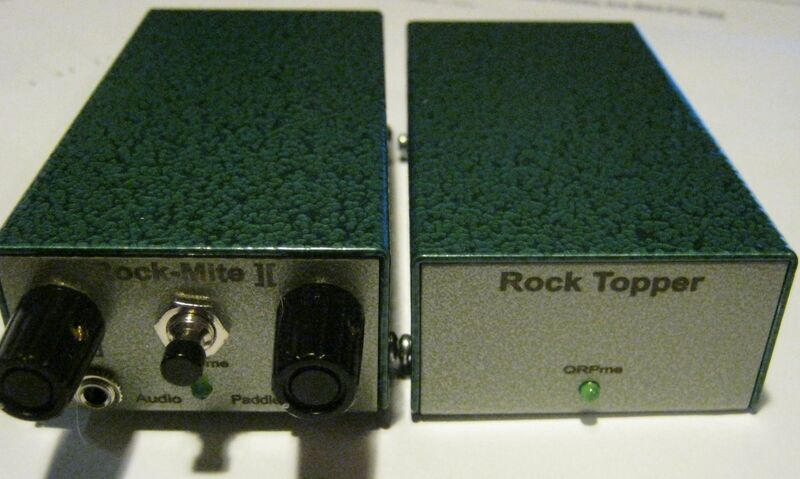 The enclosure has all holes pre-drilled and is powder coated two-tone hammer-tone green and laser engraved; A PERFECT match the new Rockmite][ 'standard' two-tone green enclosure. 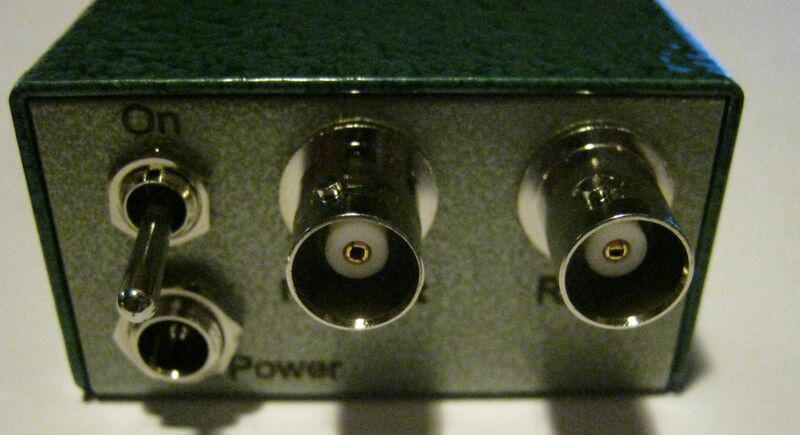 If you already have a Topper amp in your lineup, a Upgrade kit with just the enclosure and special low profile band module board & connector is also available. You would supply the Topper board, I/O connectors and band module components.